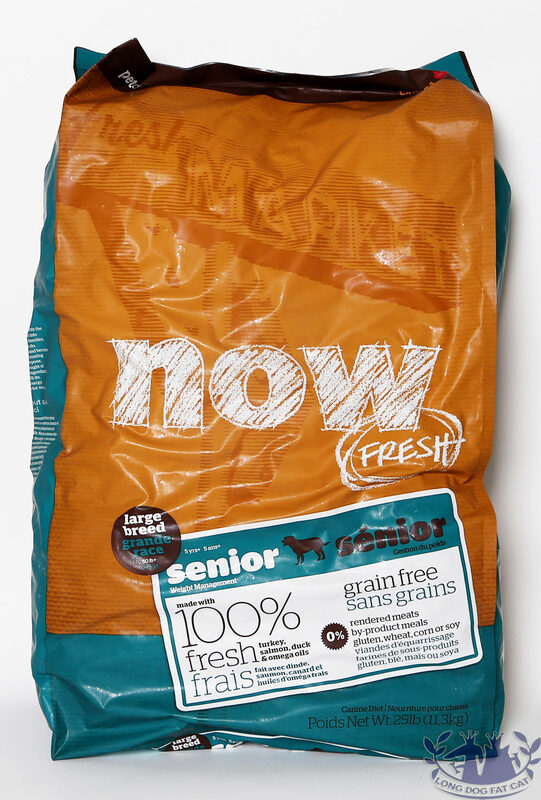 And tastes good when you eat it. 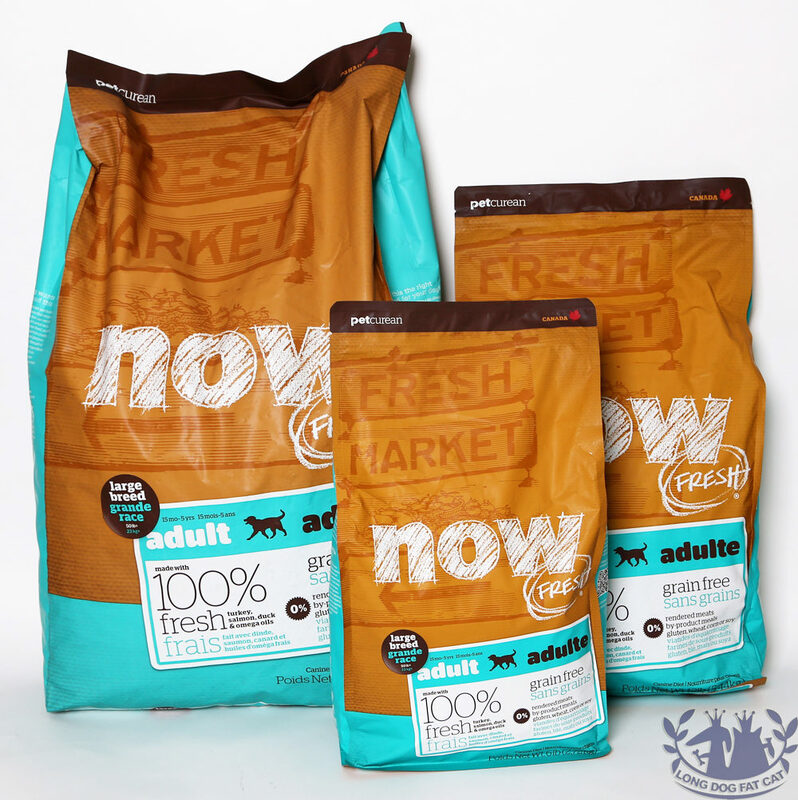 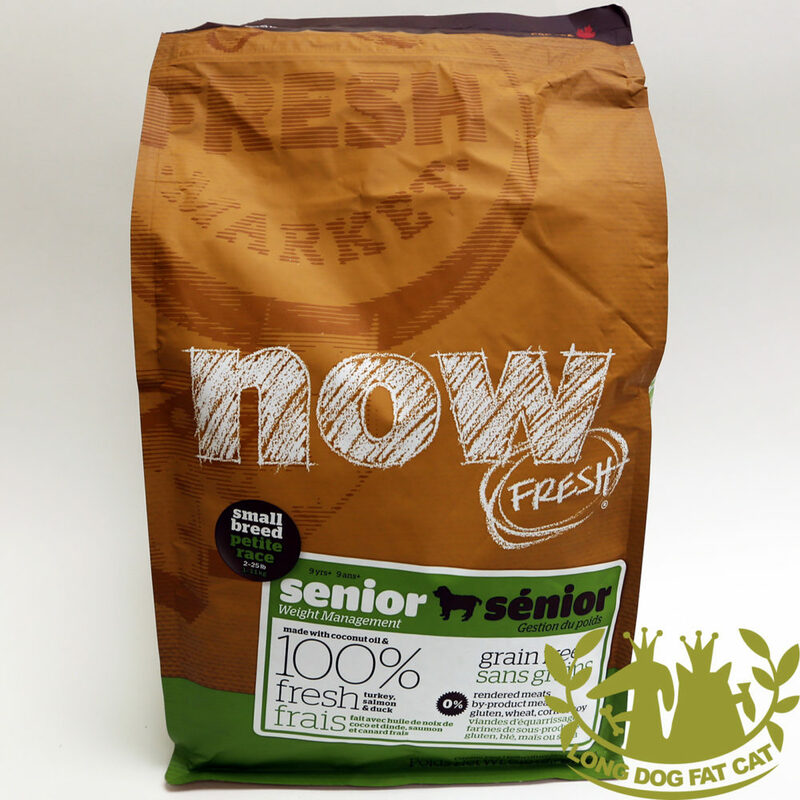 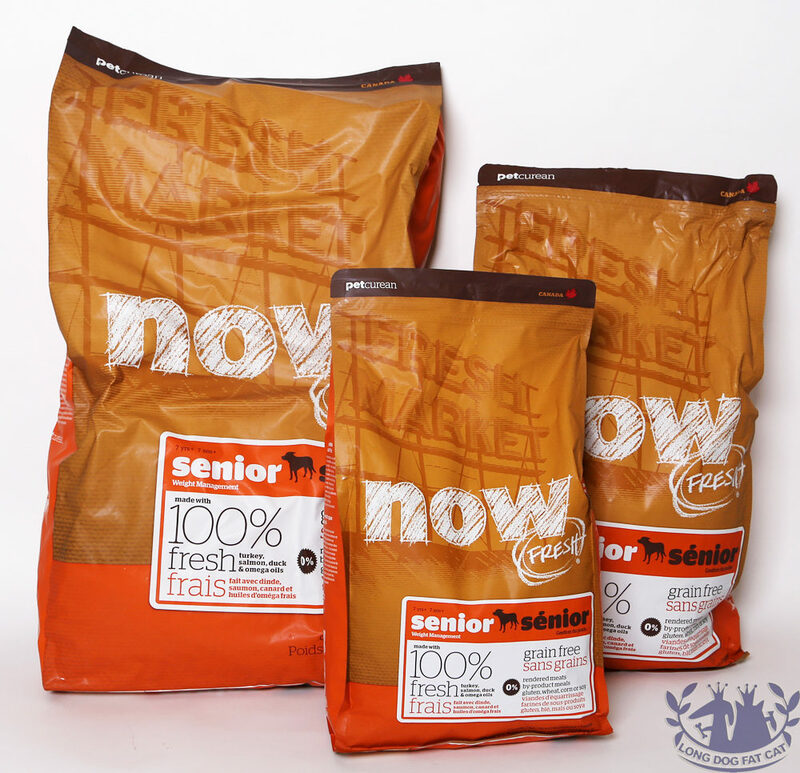 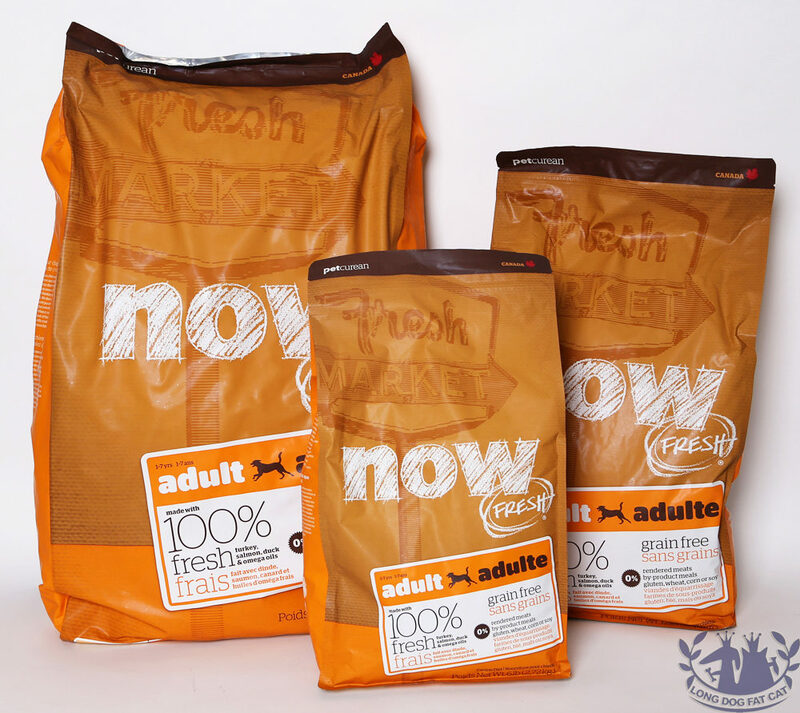 It’s no surprise that dogs and cats love the freshness of NOW. 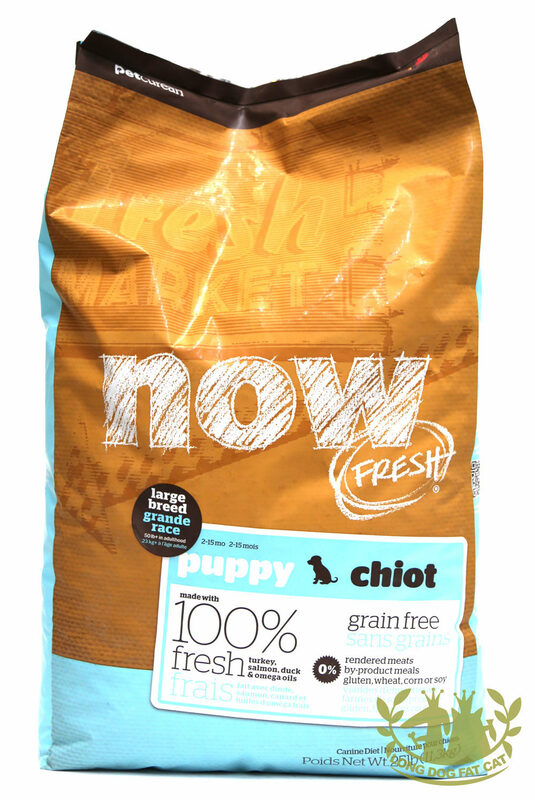 It’s so fresh, it’s like eating off the kitchen counter (down, girl). 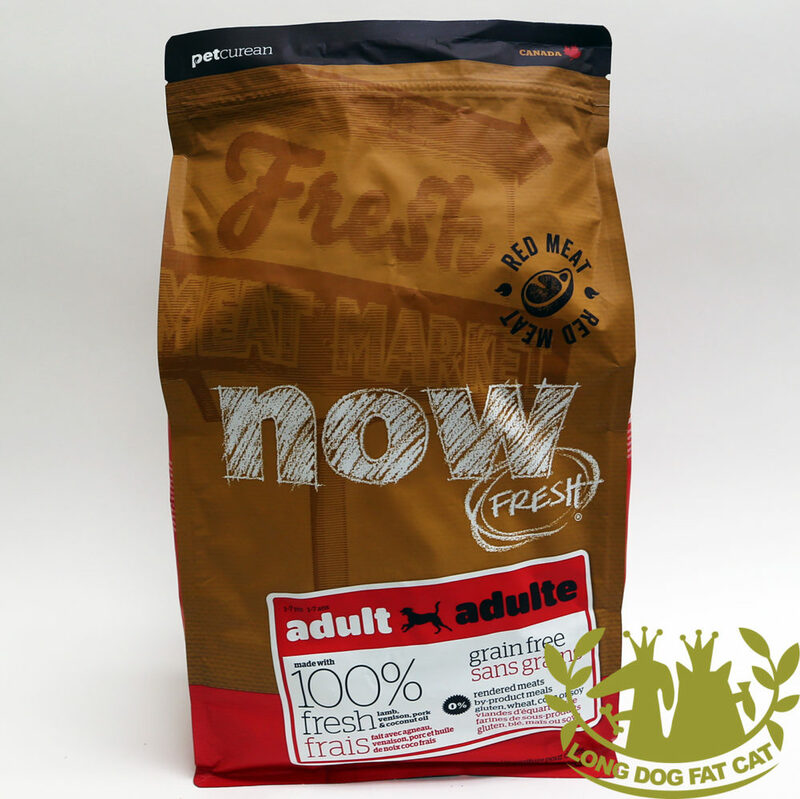 We pack NOW FRESH™ full of nutritious ingredients like 100% market-fresh meat or fish. 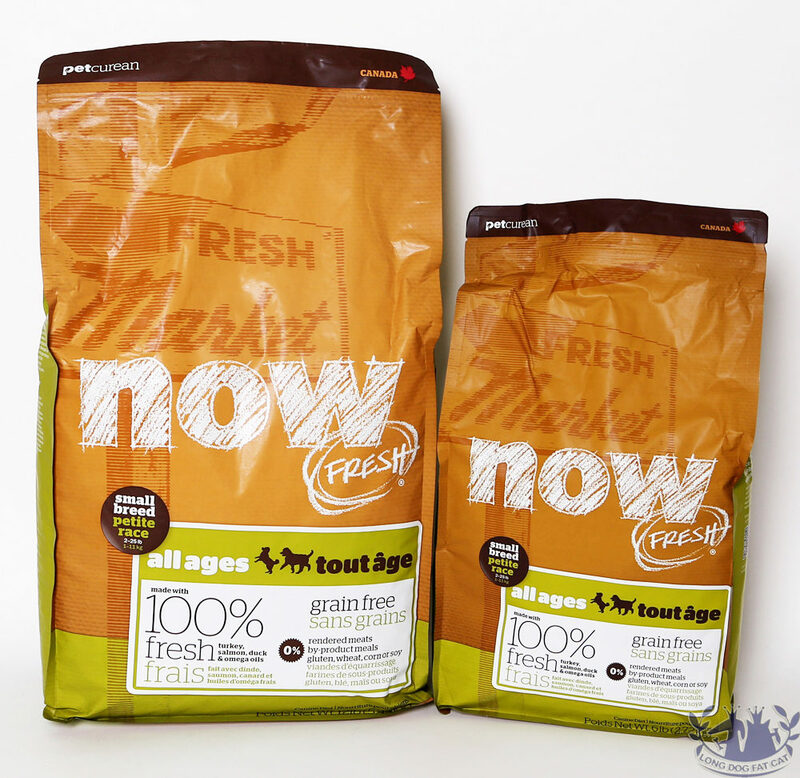 100% fresh omega 3 & 6 oils from coconuts and canola.